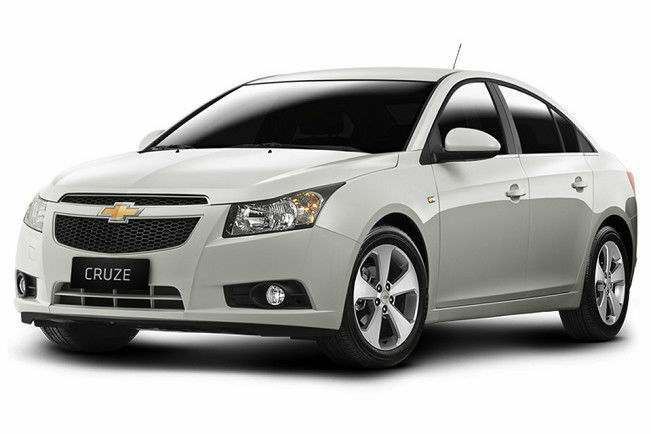 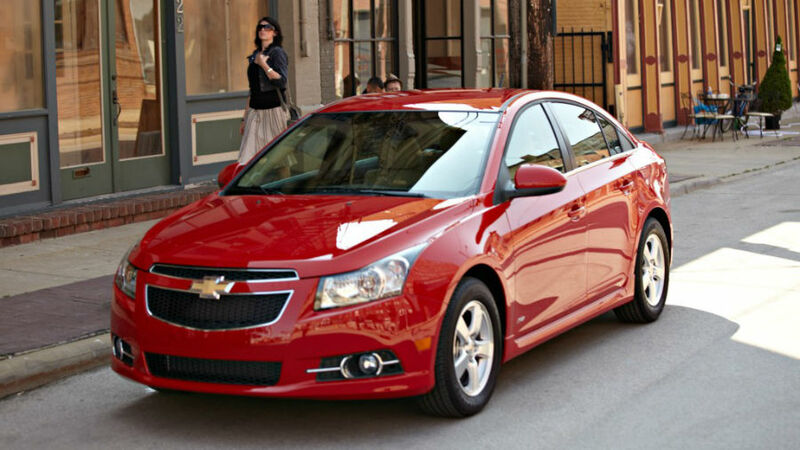 The Chevrolet sells the 2013 Chevrolet Cruze LS, LT, LTZ and Eco trim levels. 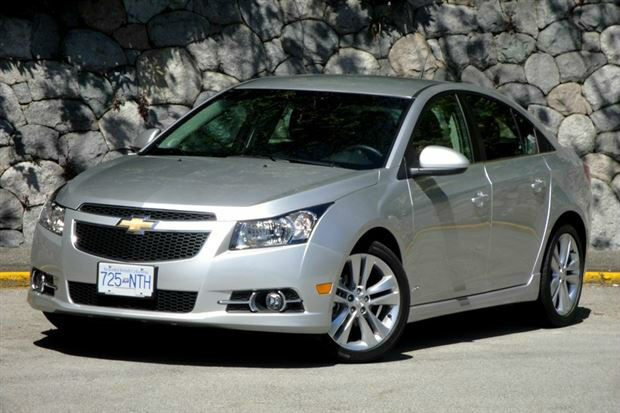 All 2013 Chevrolet Cruze trim levels except the LS have aluminum wheels. 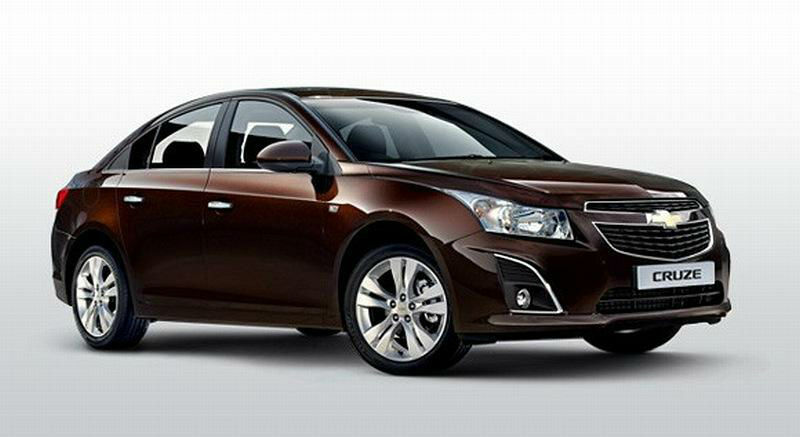 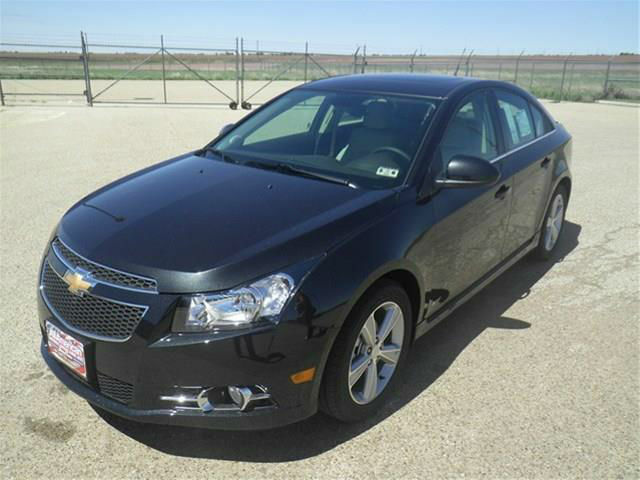 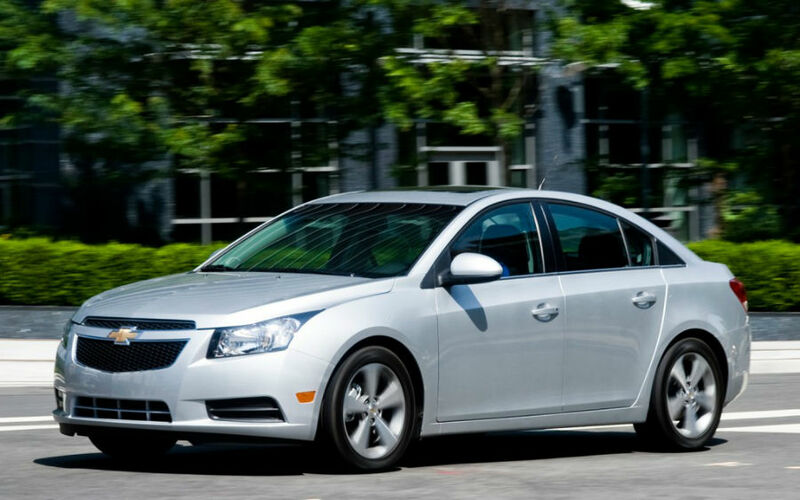 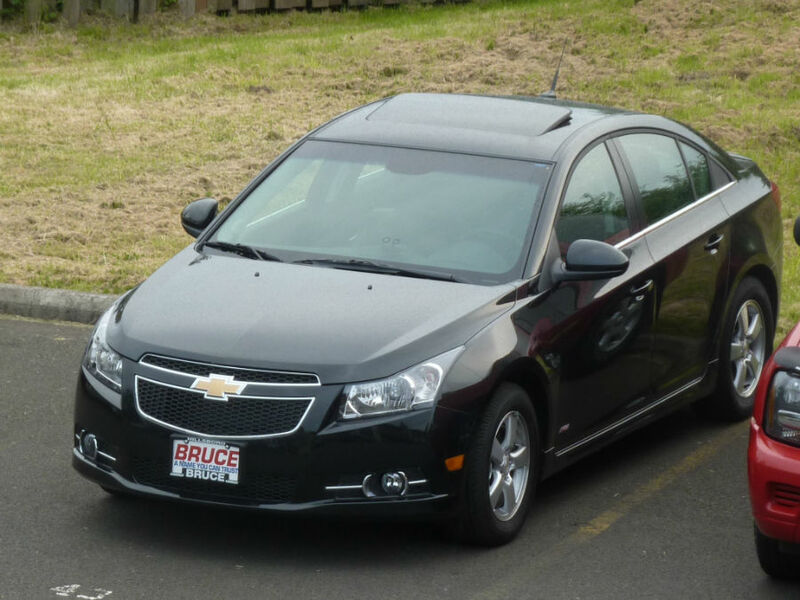 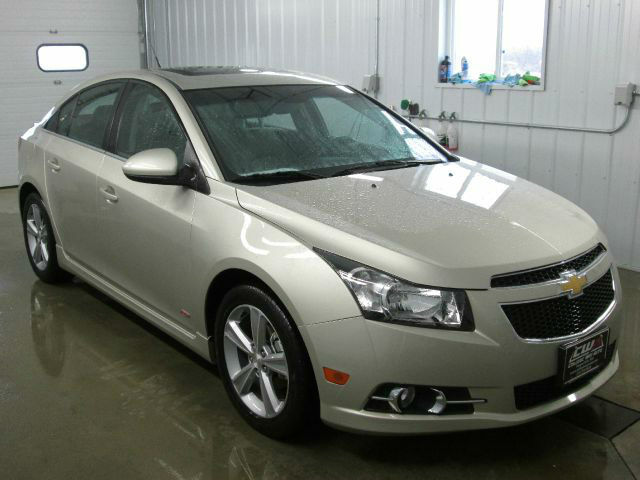 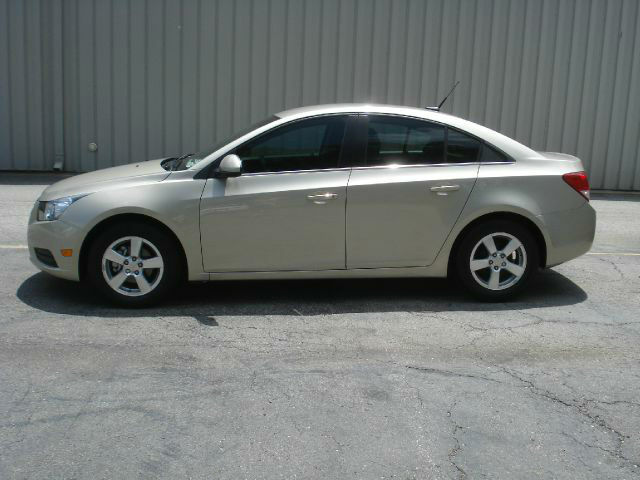 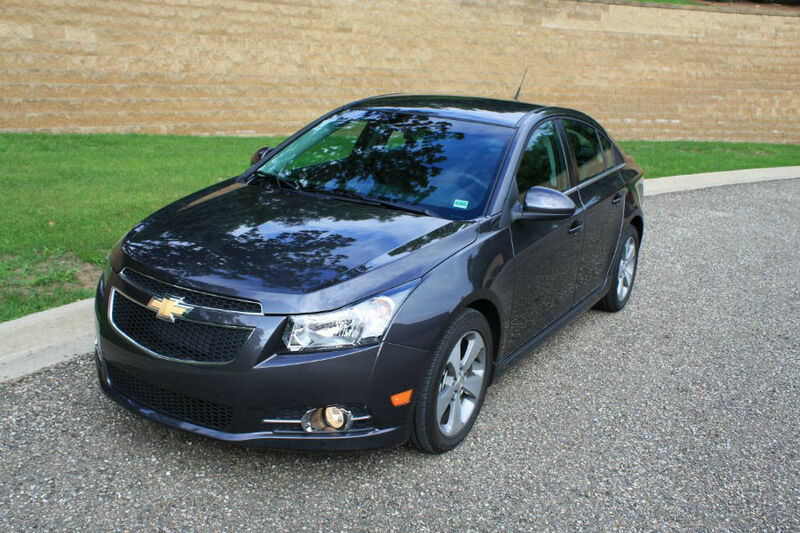 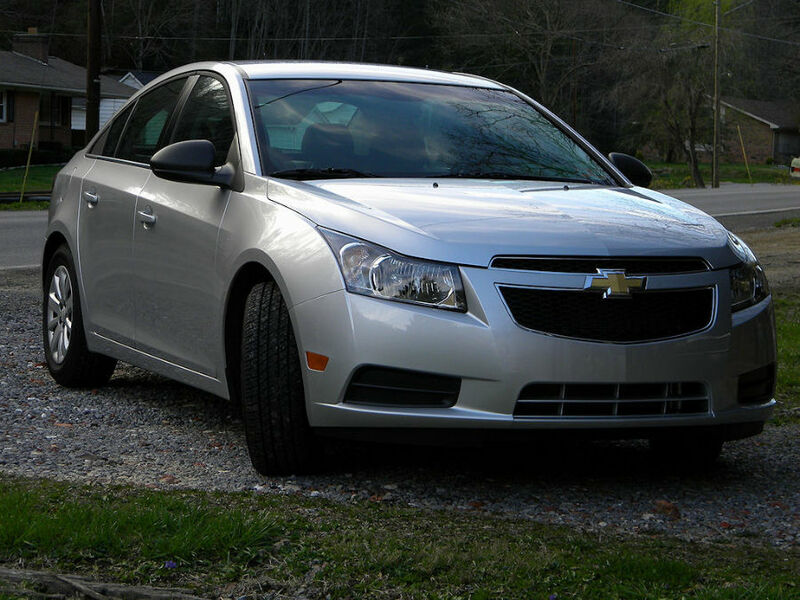 The 2013 Chevrolet Cruze LTZ has fog lamps, side mirrors body color, and chrome door handles. 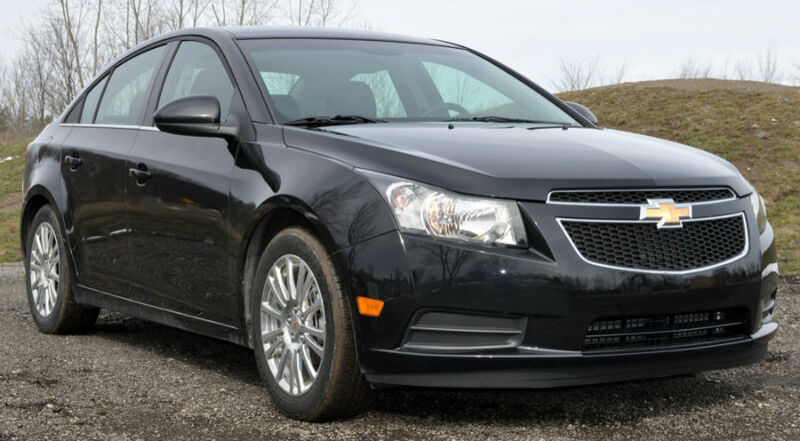 The 2013 Chevrolet Cruze LS is equipped with air conditioning, basic Bluetooth connectivity, power windows, power mirrors, power locks with remote key-less entry, and a stereo with CD player, USB port and auxiliary audio input. 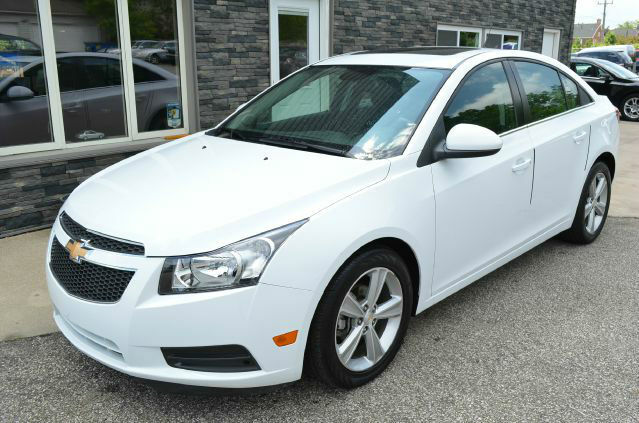 Higher 2013 Chevrolet Cruze trim levels feature cruise control, the heated outside mirrors, power driver seat, remote engine start and a reversing camera. 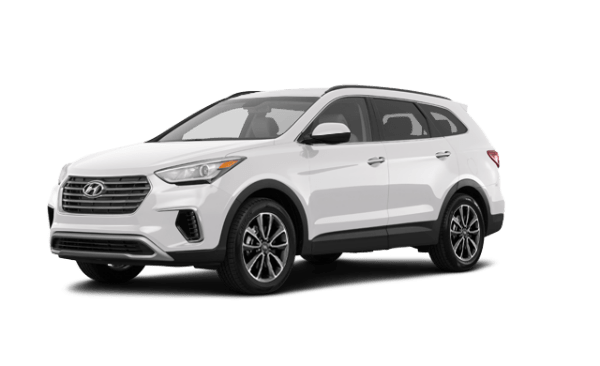 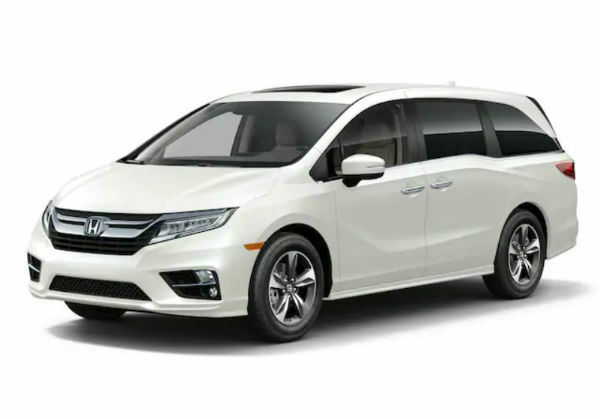 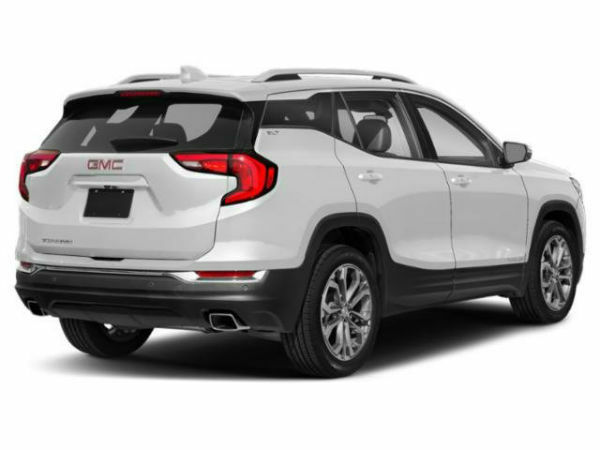 Radio are also available with color touch screen with Chevy MyLink and Bluetooth streaming audio as well as leather, automatic climate control, premium Pioneer audio system, power moon-roof and a navigation system. 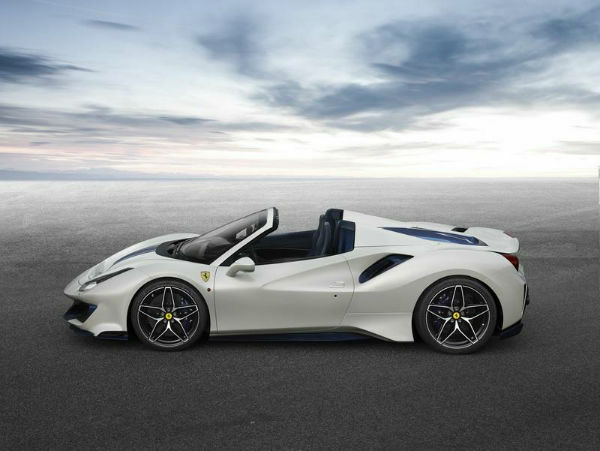 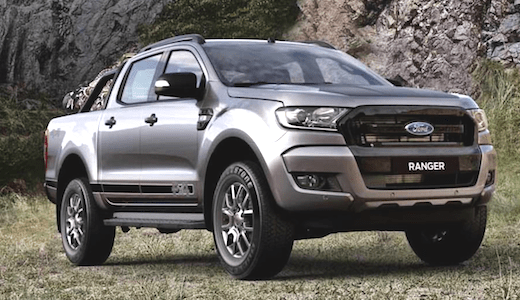 An RS package offers a sportier style. 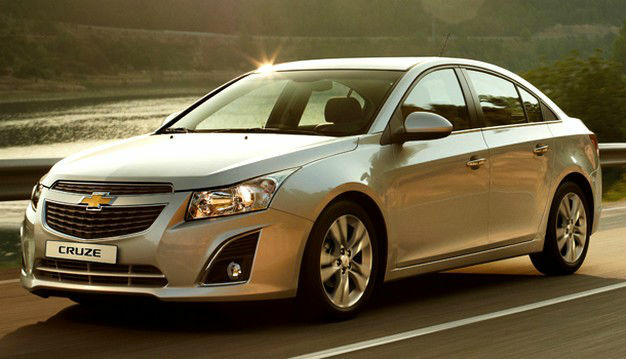 A 138-horsepower, 1.8-liter 4-cylinder engine is standard on the 2013 Chevrolet Cruze LS. 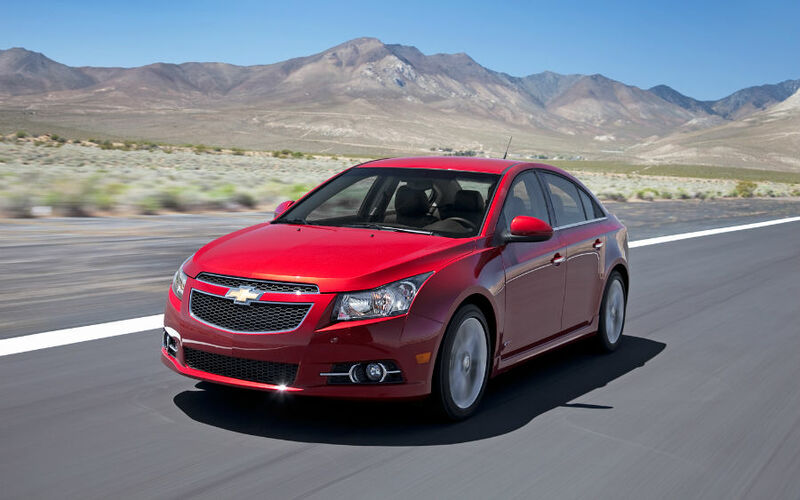 All other Cruze models are equipped with a turbocharged engine, 1.4-liter 4-cylinder engine that generates 138 horsepower, but adds additional torque spread over a wide rpm range. 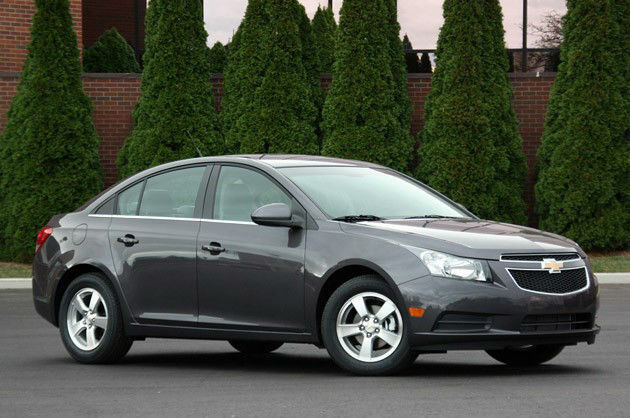 Both engines power the front wheels of the Cruze through a 6-speed manual transmission or 6-speed automatic transmission. 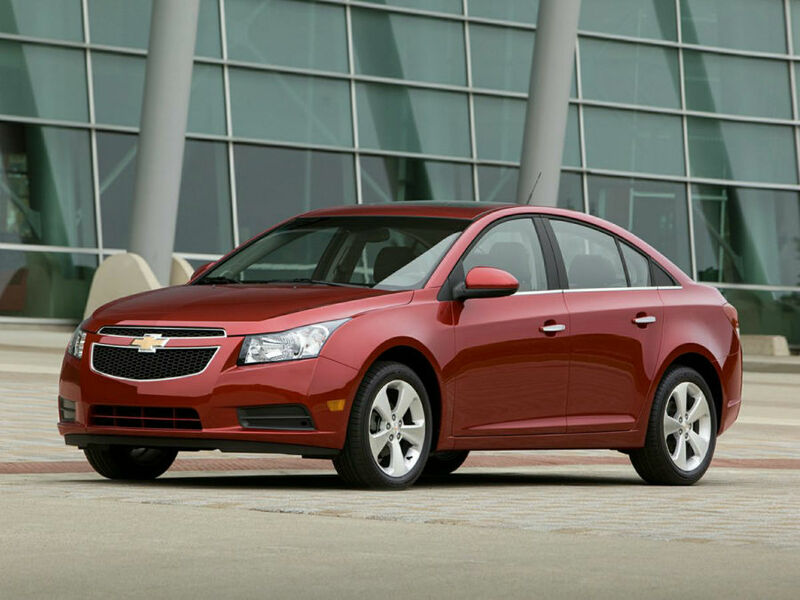 Each 2013 Chevrolet Cruze is equipped with 10 air bags, the traction and stability control, anti-lock brakes, and 6 months of free OnStar service, including Automatic Crash Response. 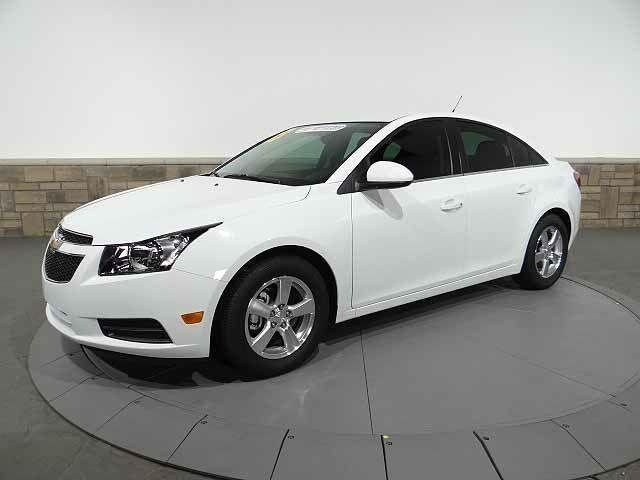 A back-up camera is available, and the 2013 Chevrolet Cruze can be equipped with rear park-assist sensors, side blind-zone alert system and rear cross traffic alert. 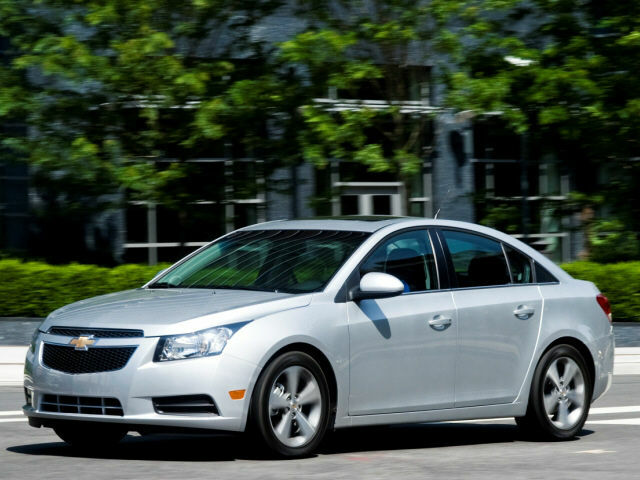 A mobile application available RemoteLink offers an alert service location FamilyLink team.